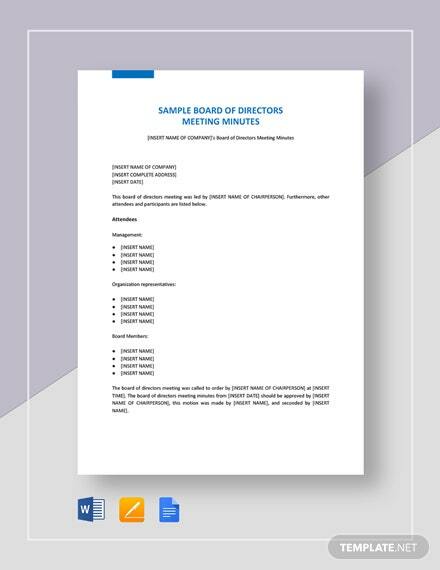 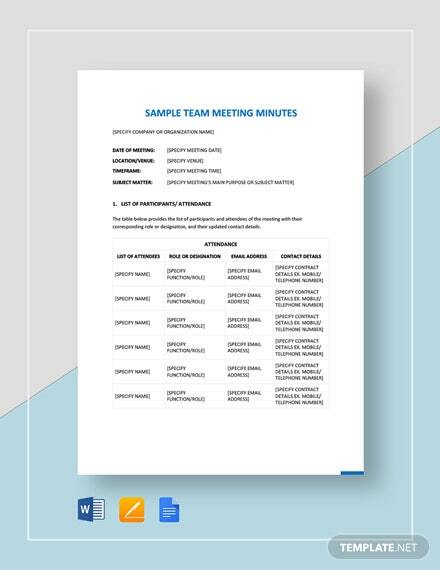 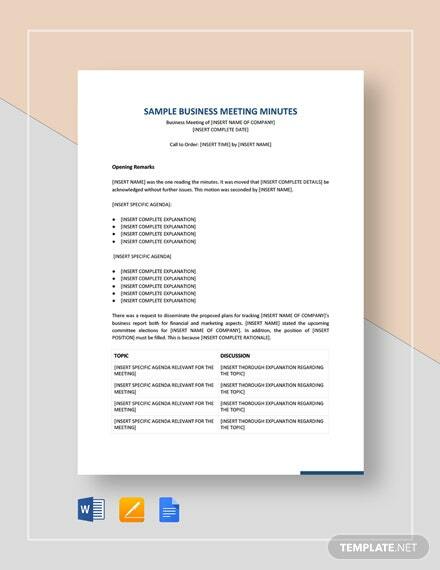 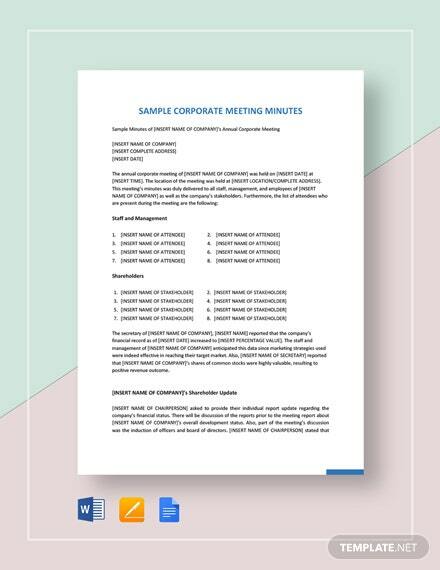 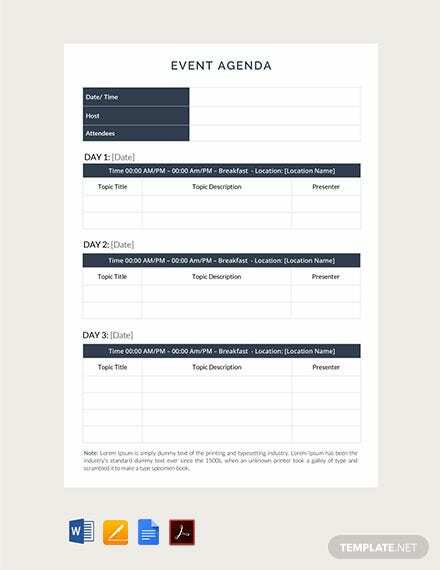 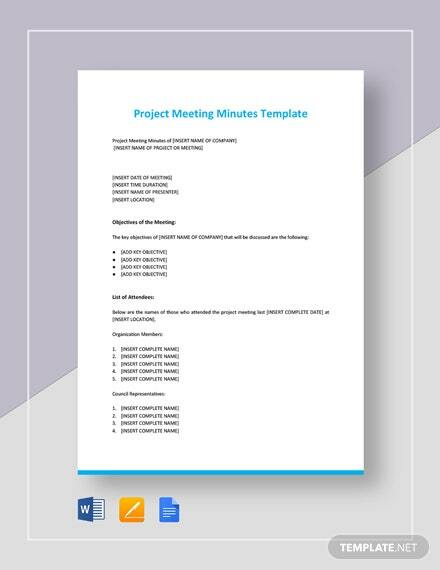 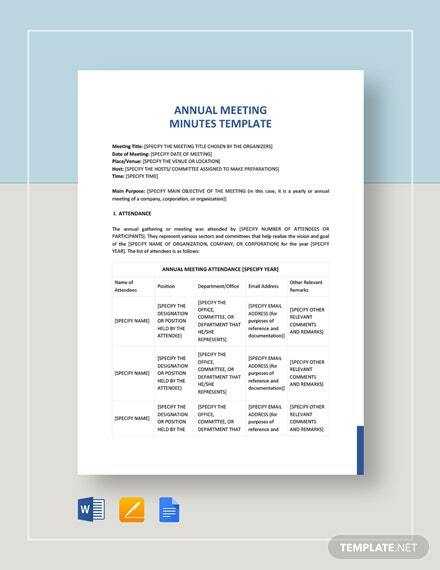 Download this professionally designed event agenda template for free. 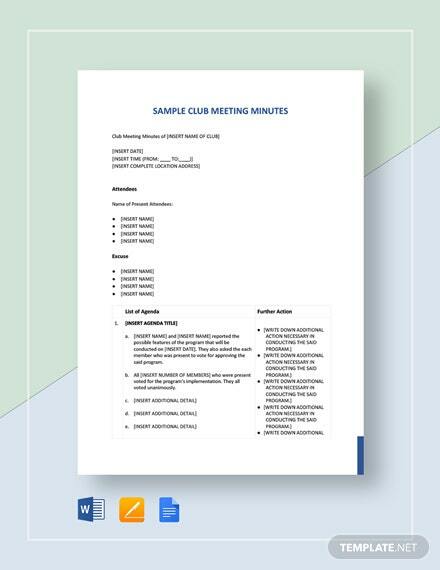 Use this to list events and the order in which they are to be taken up. 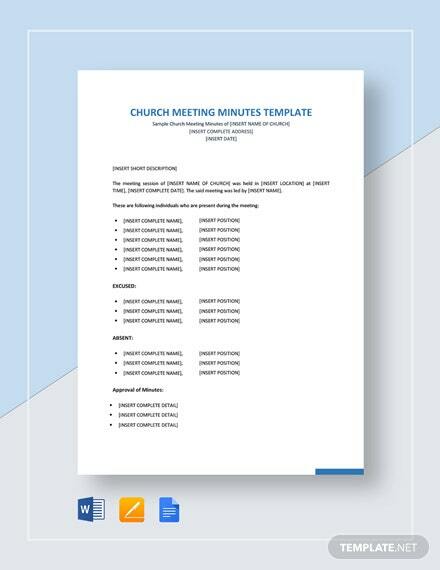 This is also easy to edit and printable.